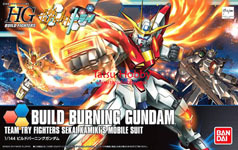 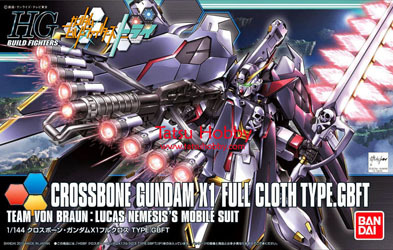 As the name suggests, this is the Gundam Build Fighters edition of the Crossbone Gundam Full Cloth! 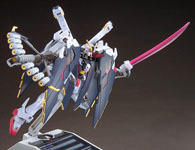 A gunpla used by Lucas Nemesis, this Gundam will prove to be a handful due to the many equipments it posses such as the peacock smasher, full cloth mantle, Zanbuster and Muramasa blaster to name some. 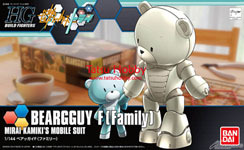 The first Full Cloth kit to appear in HG series, rejoice!